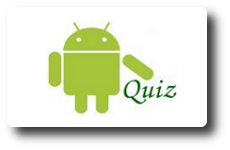 Action Bar Sherlock library is used to create action bar and related stuff in pre Honeycomb Android versions. 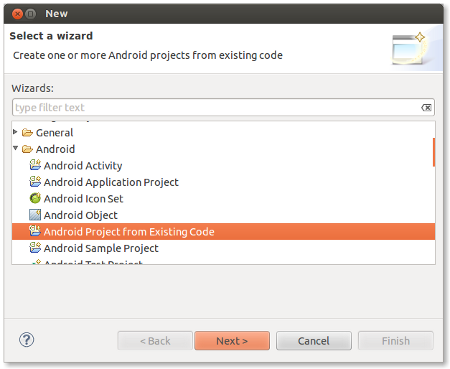 In this article, we will see how to set up Action Bar Sherlock library ( 4.3.1 ) for Eclipse IDE ( 4.2.0 ) . 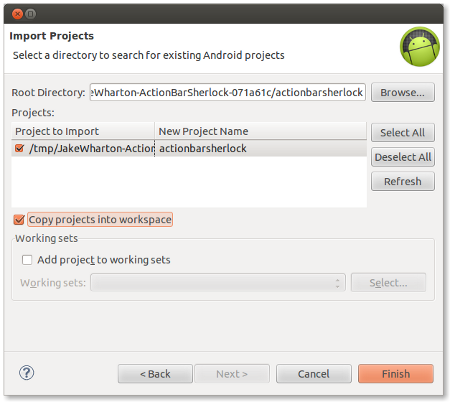 Figure 2 : Browse the directory "actionbarsherlock"
Now, a project is created with the name “actionbarsherlock” and it will be listed in the project explorer. Right click “actionbarsherlock” in Project Explorer and click the menu “Properties”. 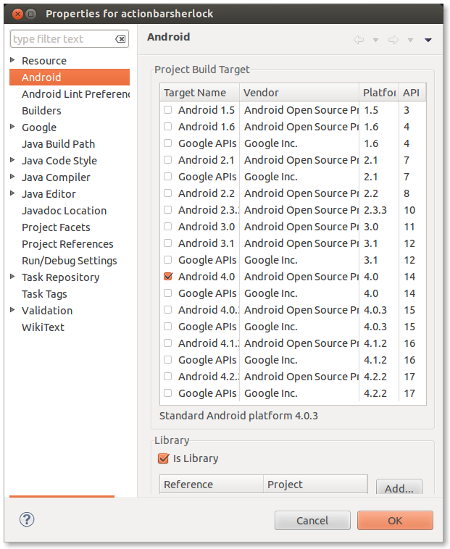 Then in the “Android” tab, tick the checkbox “Is Library” as shown below and click OK.